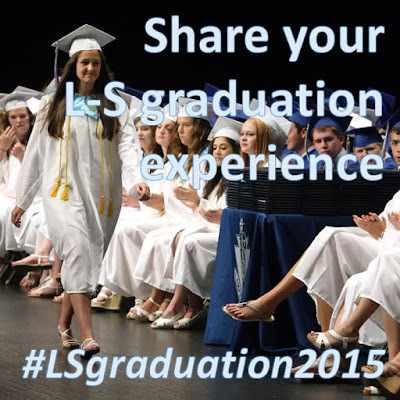 Share your Lampeter-Strasburg graduation experience by adding #LSgraduation2015 to all your social media posts. Similar tags have been used at other districts with great success recently. It builds community with people you may not know but are having a shared experience. If you plan on posting any images of graduation on social media consider using #LSgraduation2015. Even if you are not posting images, consider sharing this information with people that might. Commencement for the Class of 2015 will be held on Friday, June 5 at 7 pm on Pioneer Field at J.K. Mechanical Stadium. In the event of inclement weather, graduation will be held in the LSHS Performing Arts Center. Gates open at 5:30 pm for ticket holders. Non ticket-holders may enter at 6:15 pm. In the case that graduation is moved indoors, the event will be open to ticket holders only.